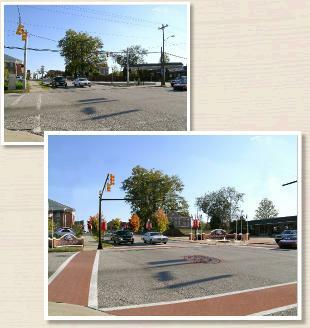 Community Design Solutions was formed in 2005 to provide creative solutions to the issues communities face. 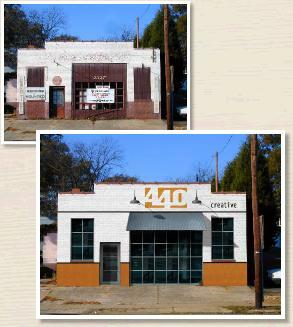 We have over 25 years experience in architecture, planning and historic preservation and over 10 years serving as the architect for the Main Street Programs in South Carolina and Mississippi. In a general sense, we bring people together to build common vision. 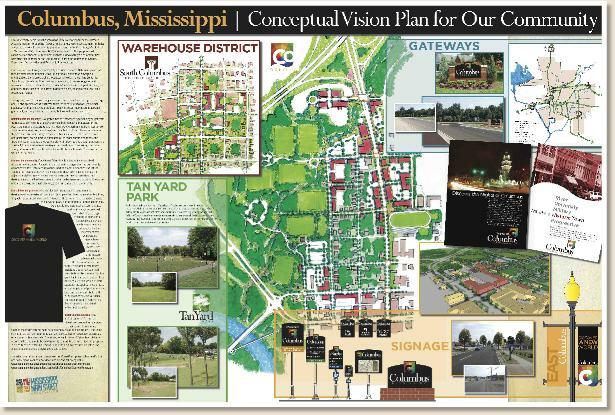 Specifically, we provide creative design and visualization services for communities in four strategic areas: Photo-Rendering, Charrette Facilitation, Main Street Services, and Design, Planning and Historic Preservation. We work collaboratively with other professionals to provide holistic approaches to the communities we serve. We build upon the unique assets of each community to ensure sustainable solutions. We engage the citizens of the community to develop compelling and community-wide visions.